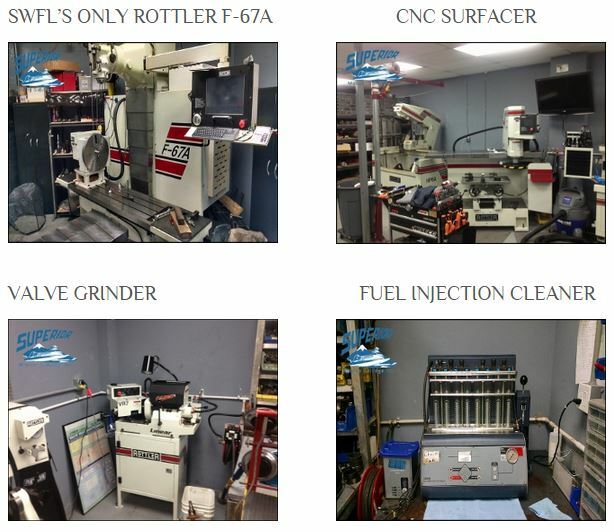 Superior’s machine shop boasts some of the most hi-tech, latest equipment the industry has to offer. 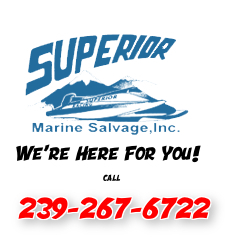 We are able to service any outboard motor, both 2-stroke and 4-stroke. 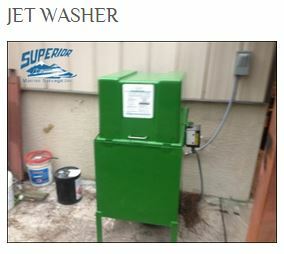 With an in-house fuel injector cleaning machine we can generally turn around your injectors within one day. 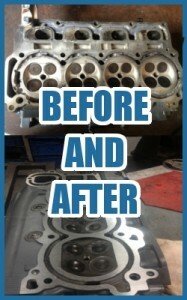 Just bring us your injectors and we can flow check and clean them for you. We can exchange some injectors as we have over 500 in stock. 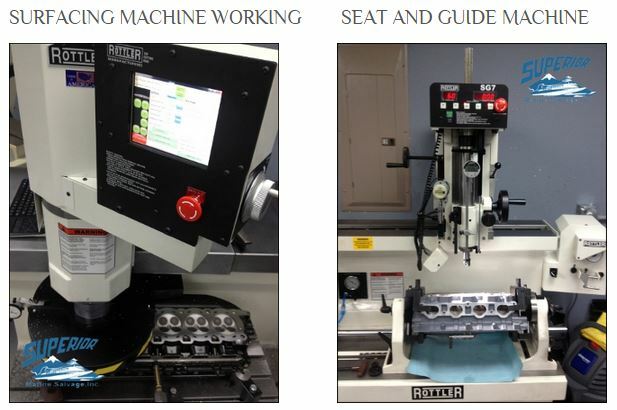 Our machine is fully programmable and can simulate 1000’s of operating conditions. It employees the most current ultrasonic technology. It can handle all major styles of injections and has overload protection built in. Due to our quality used parts inventory and ability to do all machining in house we are able to offer competitive pricing for rebuilding your powerhead. When needed we buy only OEM and aftermarket parts from reputable distributors. 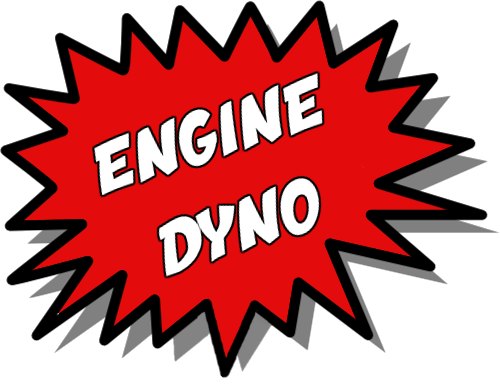 Using Land ‘n’ Sea’s dyno we can also performance tune your outboard.